Create your own events marketplace. 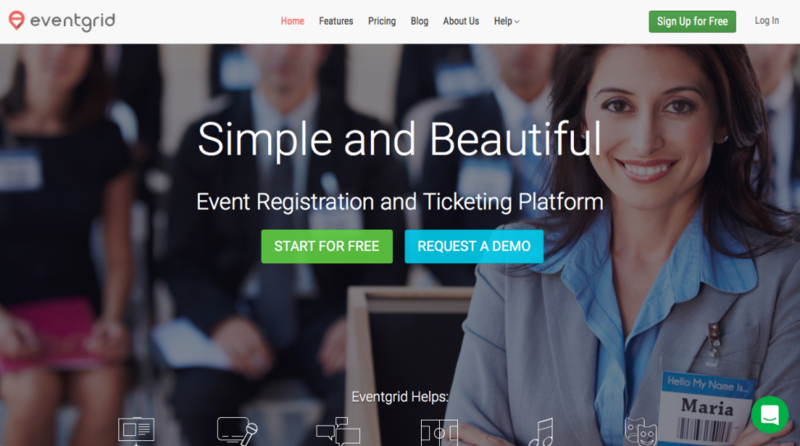 Eventgrid is a complete white label API driven event ticketing platform. Eventgrid will handle all the logistics for ticketing, availability, printing, payment, scaling etc.